Ever wonder how your favorite restaurant always seems to have delicious food ready in no time? It’s because they meal plan and prep for every meal. If you want to get the most out of meal planning, you need to prep your homemade meals just like a restaurant plans to serve their customers, only your customers are yourself and other household members. 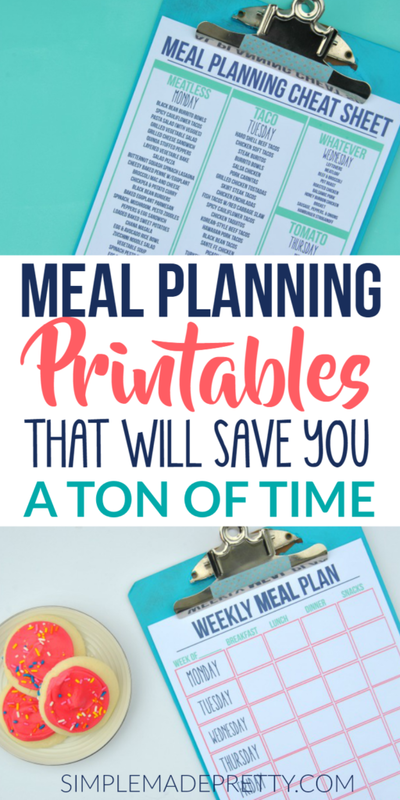 Keep reading to learn Meal Planning Strategies and Printables that will Save You a Ton of Time. ✅ This specific meal planning tool is the most popular with my readers. 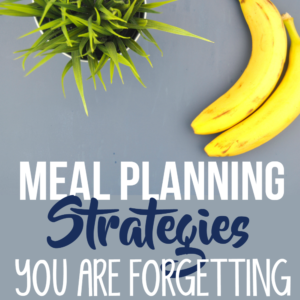 After reading this post and learning the best strategies to meal planning, you will reduce stress, reduce your grocery budget, and eat healthier. For those of you that don’t like to plan ahead, you are not going to like this post. 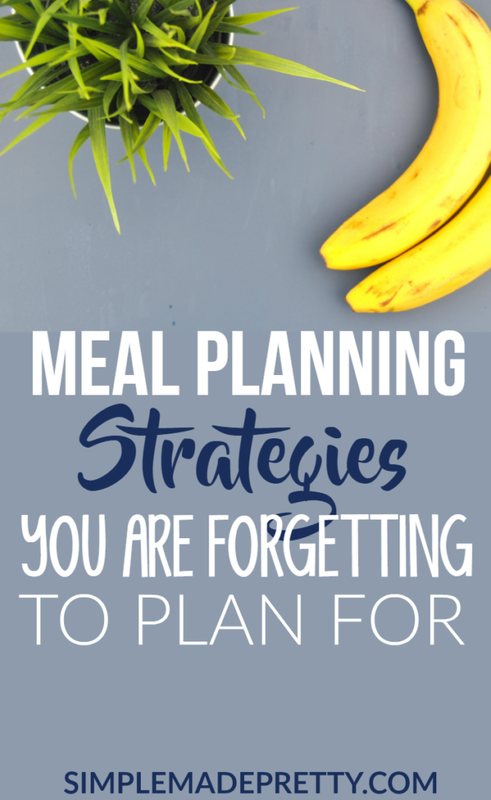 But if you want to be successful at meal planning, you need to PLAN. Let’s go through step-by-step how to meal plan so you can become a pro at making healthy, budget-friendly meals for you and your family! I do most of my meal prepping on Sundays, however, I start the meal “planning” process on Fridays. The reason I start on Friday is that I get exhausted if I try to do everything in one day. I’ve tried to do it all in one day and it ends up being too much work so my fool-proof solution is to start planning our meals on Friday by taking inventory of what’s in the fridge and freezer. I also clean out the fridge and then go grocery shopping. Since all of those tasks are out of the way on Friday, I can enjoy a Saturday with my family and Sunday I take care of the rest of the meal planning tasks. Pick a day or two that works with your schedule to do your meal planning, grocery shopping, and prepping. I like to start our meal planning week with Monday since everyone is back in the grind that day but your schedule might be completely different. Maybe you work weekends so Sunday isn’t an option. Maybe your schedule changes from week to week…just pick a day and plan to stick to that day as your meal planning day for the long term. Before you can plan what you’re going to eat all week long, you need to take inventory of what’s already in the fridge, freezer, and pantry. I like to plan to use items we already have to keep our grocery costs down, but if there’s a special meal you want to make this week, take inventory of what you need to make it happen. 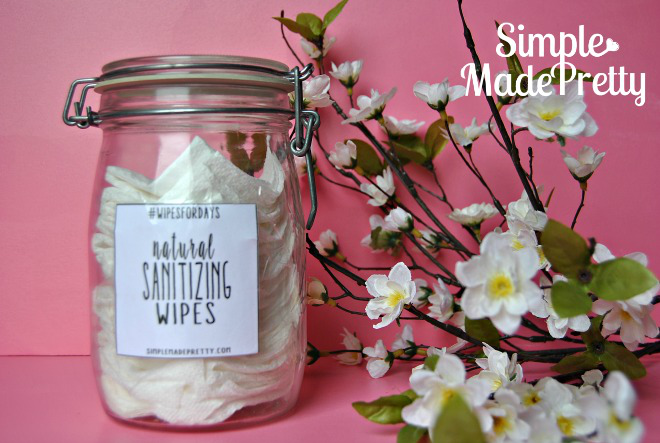 Pull out all old food items, throw out expired items, etc. If there is fruit that looks like it’s getting ready to go bad but still good enough to eat, I stick it in the freezer in a baggie or make a quick sherbert using my Ninja blender! Clear the shelves in the fridge so you have plenty of space for new items. I don’t clean out pantry every week because our pantry is SUPER organized. 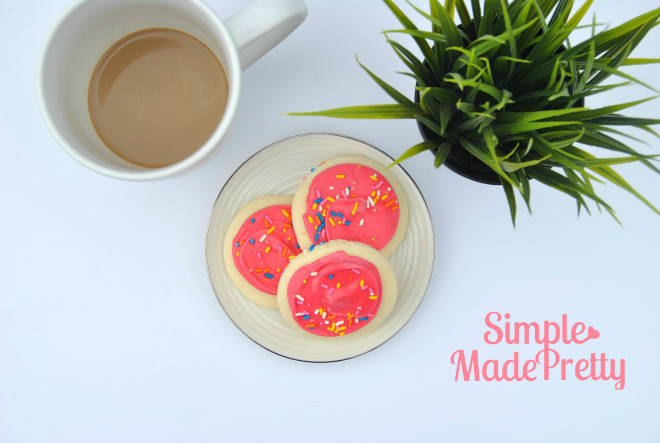 You can read how I organized our pantry in this post. However, I do sometimes “clean up” the pantry where our snacks are located because the kids rummage through these items throughout the week and the basket needs some rearranging. Go through your pantry and look for expired items. I typically look for items that we have yet to open/eat and if I think we won’t use it in the near future I donate it to our church. I use a meal planning cheat sheet (you can get it below) to help me come up with meals for the week. My cheat sheet consists of 170+ different meal ideas. I don’t use all 170+ recipes, they are just there as suggestions depending on what we have in the pantry. The one thing I don’t do – try a new recipe every night! 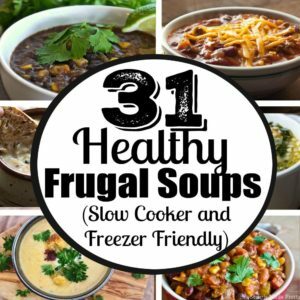 I stick with recipes that I know my family likes to eat and throw in a new one every now and then to see if they might like something different that I can add to our meal plan again later. I break down my recipes into menu categories and assign each day of the week with a fun category to make it even easier to plan meals each day! Isn’t that a fun schedule? 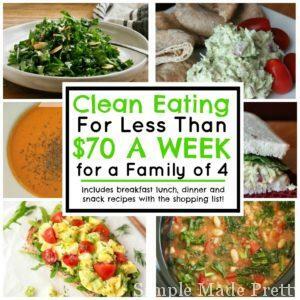 We followed a meal plan very similar to this one growing up so I simplify followed the idea because it worked for my family of 8 back then! My Cheat Sheet is broken into the same categories from above, so all I have to do is pick an item on the list based on what food we already we have in the house! I printed mine front and back, laminated it, and hole punched so I could add it to our home management binder. Easy peasy! 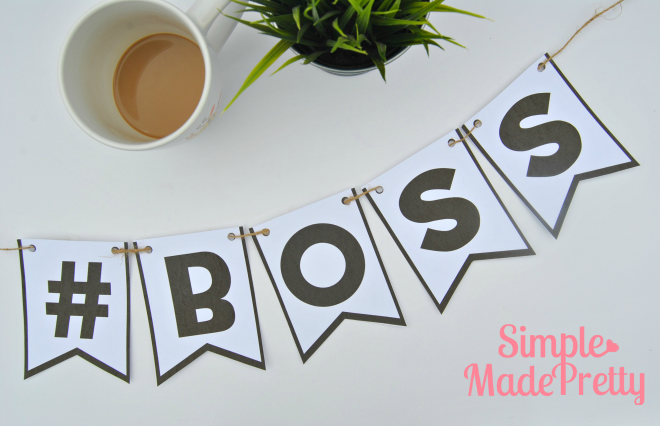 You can download my printable cheat sheet HERE! 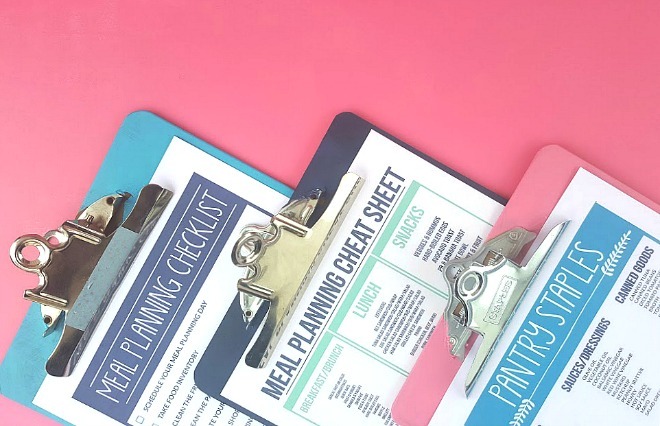 Update: My Meal Planning Dinner cheat Sheet is so popular that I decided to create a detailed Melam Planning Bundle that includes Breakfast, Lunch, & Snack Ideas along with a Pantry Staples checklist and Meal Planning checklist. ✅ Conquer meal planning with this awesome meal planning bundle of printables! 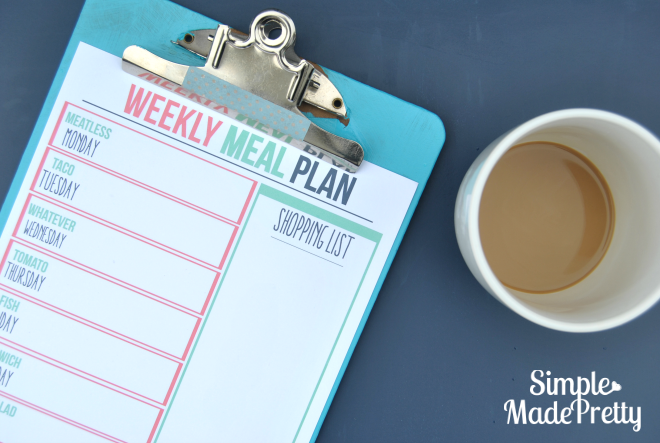 Another must-have tool for successful meal planning is a Meal Planner Menu Board. Depending on your preference, you can use a notebook, bullet journal, meal planning journal, meal planning form or a whiteboard/chalkboard in your kitchen. There are tons of meal planning templates and forms you can find to print for free online, but I went ahead and made one for you which you can download for FREE! I designed 2 different meal planners so you can try both to see which one works for you. One is a detailed plan while the other includes my suggested categories and is just for planning weekly dinners. Some people only plan for dinner because they eat the same thing for breakfast, lunch, and snacks. I’ve tried both and my favorite is the simple one, but if you are following a diet program, the detailed one might work better for you. 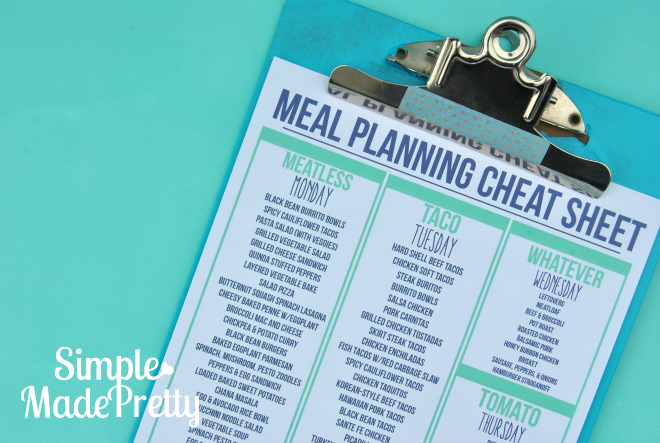 Keep reading to get the Free Printable Meal Planning Template below! I go grocery shopping on Friday, after I’ve taken inventory, cleaned the fridge, and come up with my menu board for the week. This way I can look at what’s on the menu, knowing what food is in the pantry in the fridge, and make my shopping list. Double check your fridge and pantry, you might have substitute items you can use for your menu. As I mentioned, my meal prep day is on Sunday. 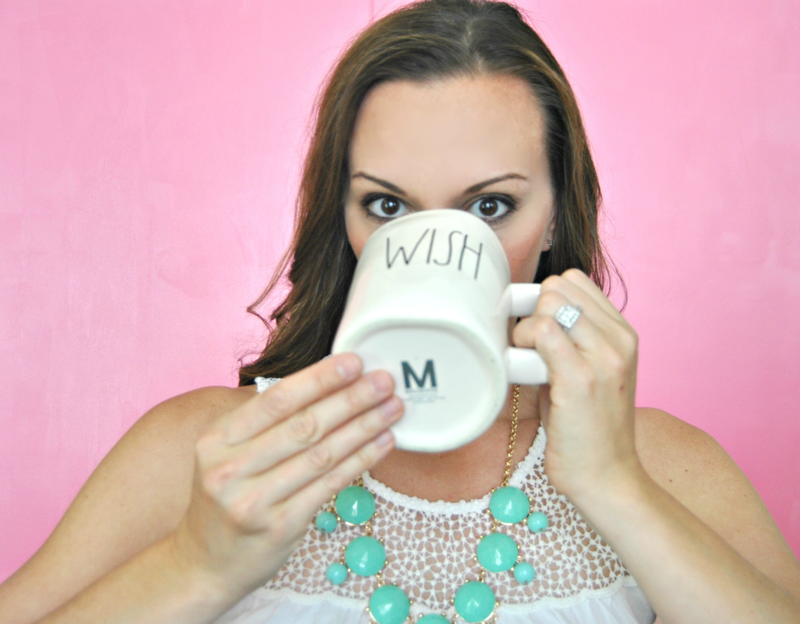 Before I start prepping our meals for the week, there are several things I do first. Keep reading for the essential tasks to complete on meal prep day! 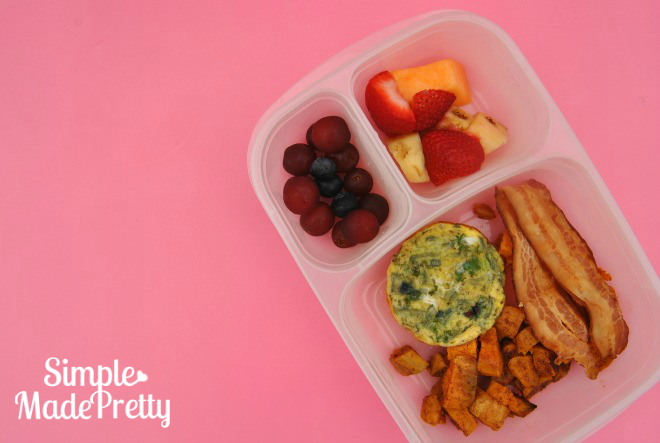 Gather your supplies so you can meal prep like a boss! 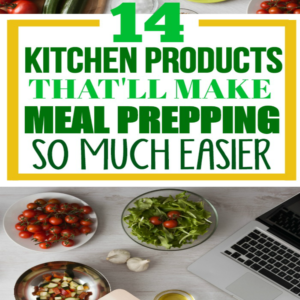 See all of my favorite kitchen supplies for meal planning here! 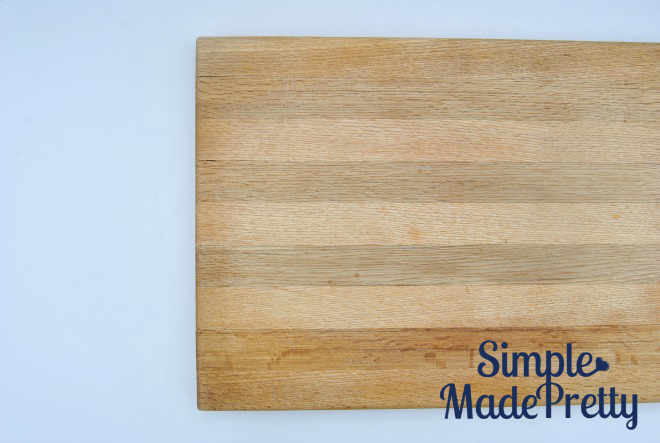 I also recommend a large quality wooden cutting board. Ours was a handmade wedding gift (and is amazing!) but if you are looking to purchase a quality cutting board, this one looks similar to ours. You will be mixing several meals in one day so having extra mixing bowls is a must for meal prep. We have some similar to these and these. I love these sheet pans from Costco! We have 2 for baking and 2 for everything else. I roast a lot of our meals on meal prep day and having 2 or more cookie sheets comes in handy. Use wide-mouth mason jars to store salads and fruits for the week. 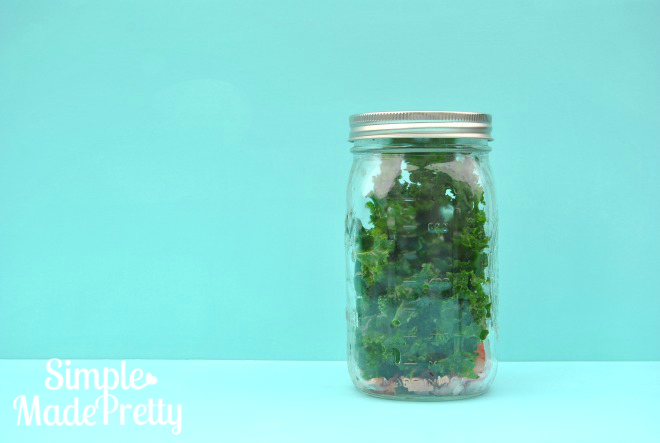 I prep kale salads and house salads in advance and store them in these large mason jars until it’s time to eat them. I also like to make fruit salad jars in these small mason jars, which is perfect for the kids to grab for a healthy after-school snack. The trash is going to pile up fast during your meal prep so make sure you start with an empty trash can. There’s nothing worse than having to stop in the middle of a huge food prep to empty the trash! 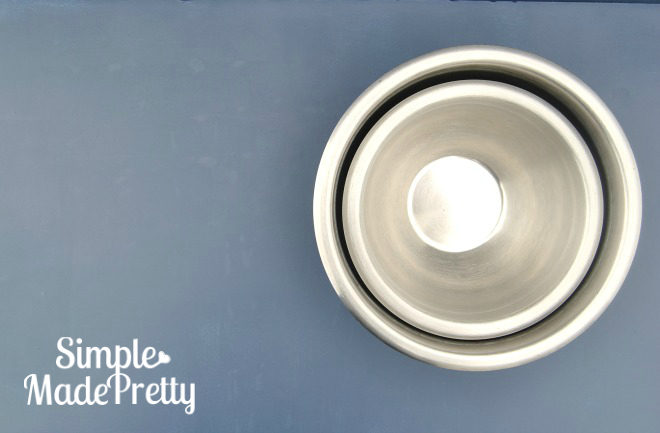 Make sure the sink is empty as you will be piling up dirty dishes during your meal prep. I like to pile all my meal prep dirty dishes on the counter next to the sink so I can still access the sink to wash fruits or veggies. Having the sink cleared before starting meal prep is going to reduce the total amount of clean up at the end. Take care of yourself during meal prep! It takes me anywhere from 2-4 hours to meal prep so I always eat something before I start. I usually start meal prepping when we come home from church so I eat a small brunch loaded with protein. You don’t want to get hangry or have to stop to eat in the middle of meal prepping with a huge mess in the kitchen, so eat before you begin. Make sure you are wearing comfy clothes that you don’t care to mess up (or wear an apron). You also want to wear clothes that you won’t get too hot wearing since you might be cooking and creating more heat in the kitchen (it’s not the best time to wear that winter sweater!). Make sure you have comfortable shoes since you will be standing for a while. I meal prep barefoot and we have hardwood floors and my back does hurt a little after meal prepping so make sure to wear comfy shoes or get this foam mat for your kitchen during meal prep. Listening to fun, upbeat, and happy music will motivate you during meal prep (the same way that listening to music while exercising might push you to work harder). We have the Amazon Echo so I usually ask Alexa to play some happy music. Sometimes she plays oldies or top pop or some other songs to keep my mood lifted. ✅ Get 170+ Dinner Ideas with this awesome meal planning bundle of printables!. Don’t forget to grab my free printable menu planners in my private digital resource library (members only). Looks like something we desperately need. 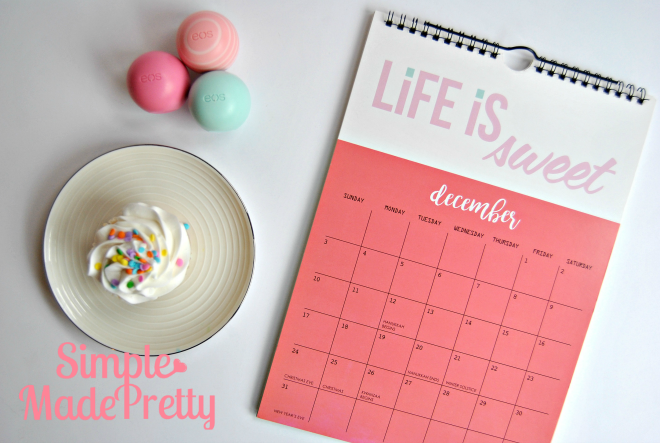 How do I find the free meal planner I got your email but it just brings me around and around with out what to print?